My daughter loves Frozen so a Frozen birthday theme was a must this year, along with an Elsa Frozen Birthday cake. 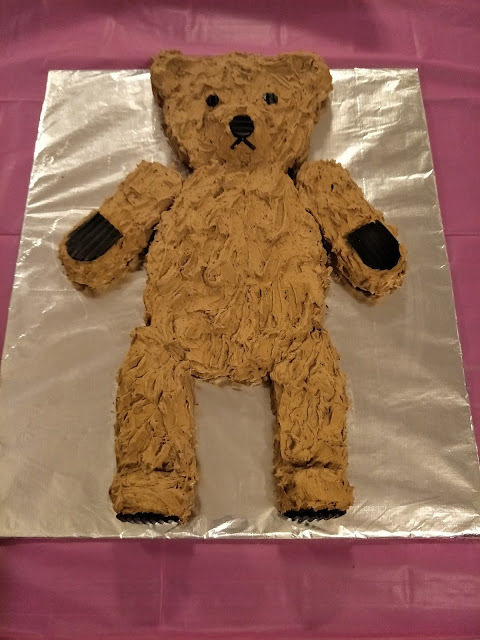 Making a child's birthday cake is a time consuming task, but I have such fond memories looking back at my cakes in the family photo album that I want the same for my children. But I am always looking to minimize the stress as much as possible. 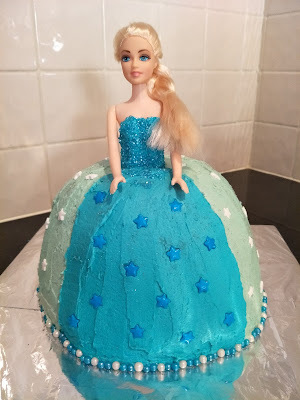 So here is my minimal-stress Elsa Frozen birthday cake. Notice that I didn't say easy?! I don't think something that you do so infrequently and with so much at stake could ever be easy, but it can be made easier! Grandmas love to receive handmade cards from their grandchildren. I've just put up the instructions for a lovely Grandma birthday card, or Grandmother mothers day card, on mykidcraft.com. It's a fun craft for parents and children to do together as it uses the prints of both parent and child. A Grandma birthday card from child and grandchild is sure to delight Grandma! This particular card features a hyacinth but there are lots of flowers that children, or children and parents can do together. The next time you see a picture of a flower, stop and think if you could finger-paint it with some prints of various parts of a hand. 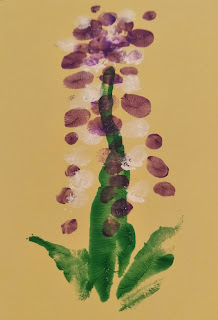 For the full instructions, go to http://mykidcraft.com/fingerpaint-hyacinth-grandma-birthday-card. 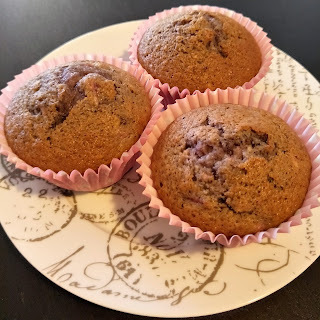 I'll be promoting my posts on mykidcraft.com on my blog now as I feel they are a great content fit. If you are making a child's birthday cake that requires liquorice straps then I hope this post is of use to you. 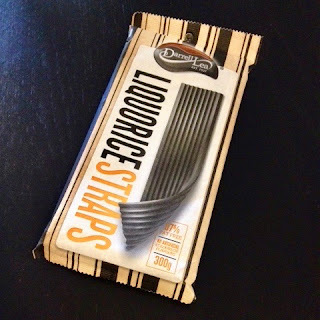 I've just been able to purchase Darrell Lea Liquorice Straps at Coles. You might need to visit a large Coles store for them though. When I was about to give up on finding liquorice straps, I thought about using black, ready-to-roll icing as an alternative. It would have worked well for my particular cake.